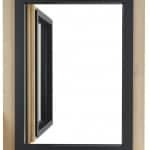 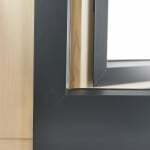 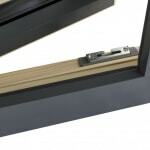 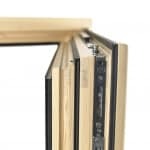 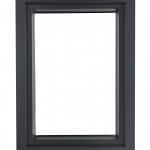 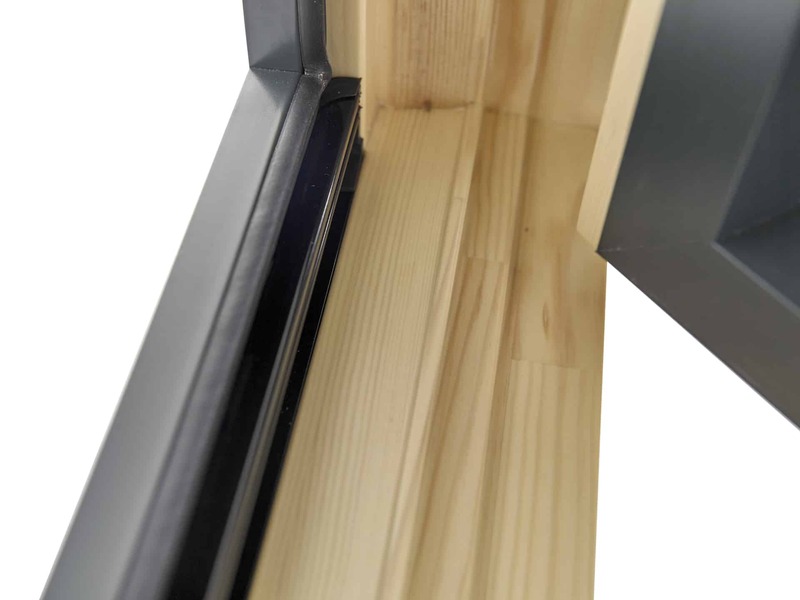 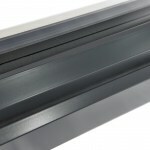 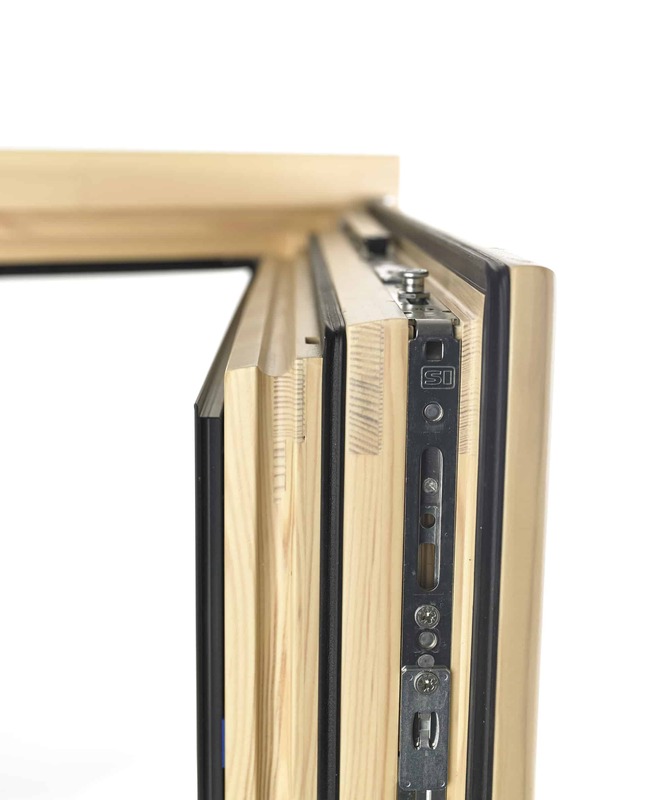 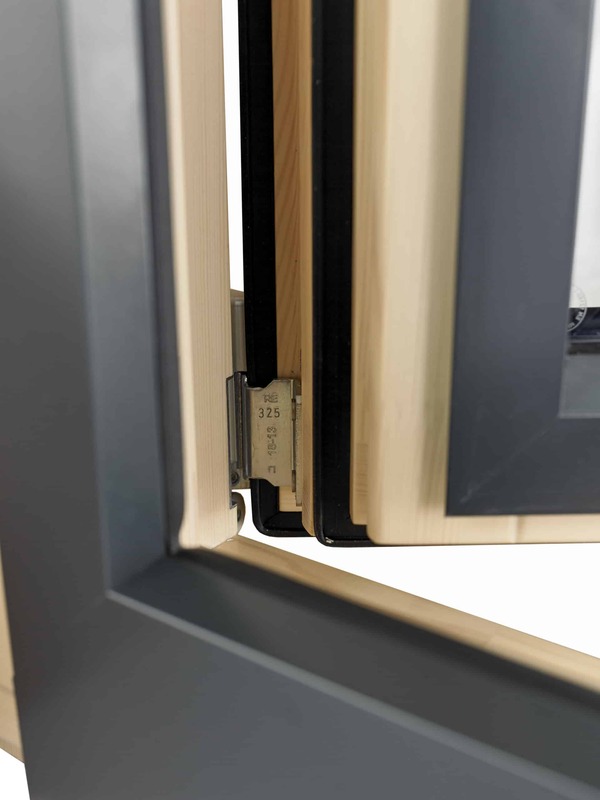 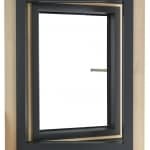 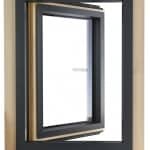 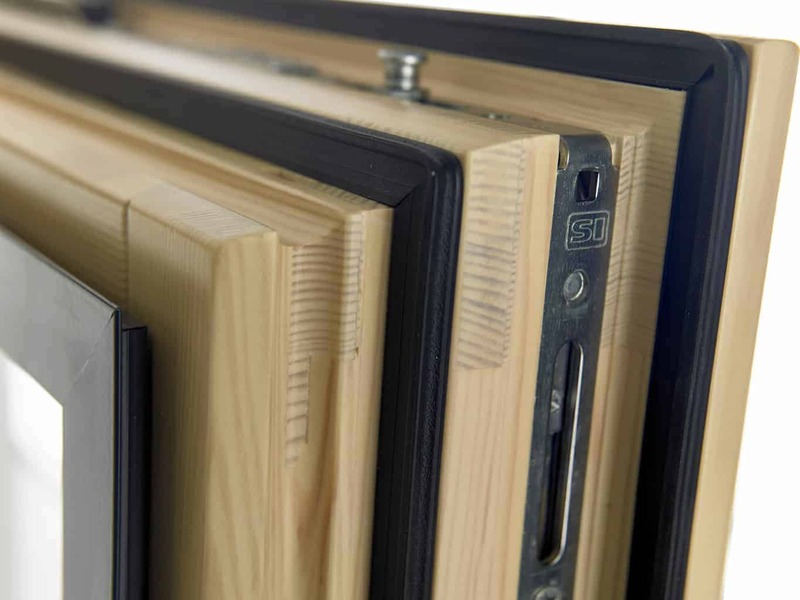 An alu-clad version of Green Building Store’s PERFORMANCE and ULTRA timber inward opening window ranges is now available. 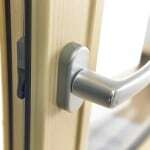 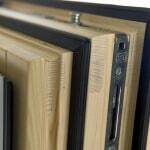 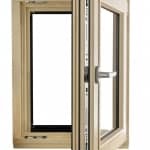 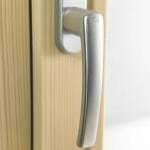 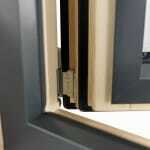 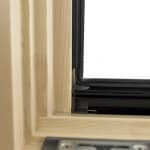 For environmental and maintenance reasons Green Building Store still recommends pure timber windows. 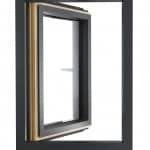 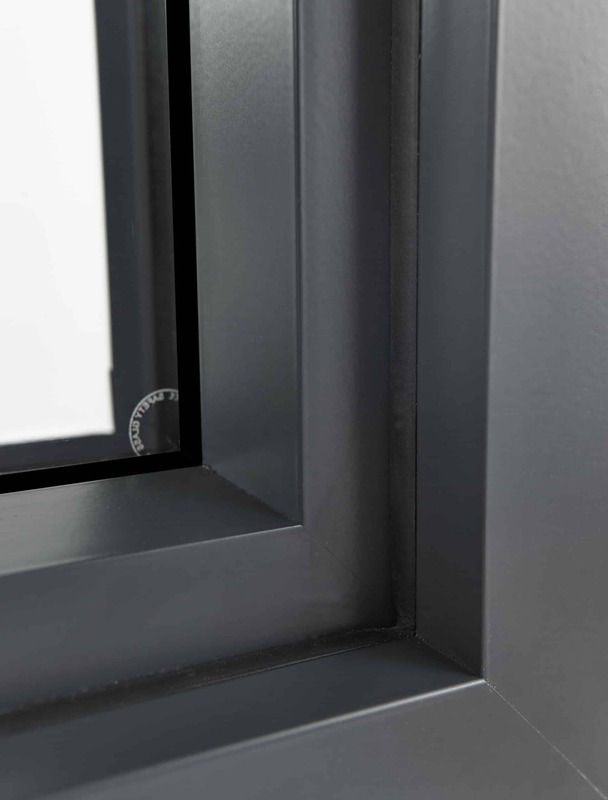 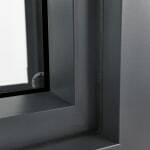 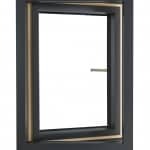 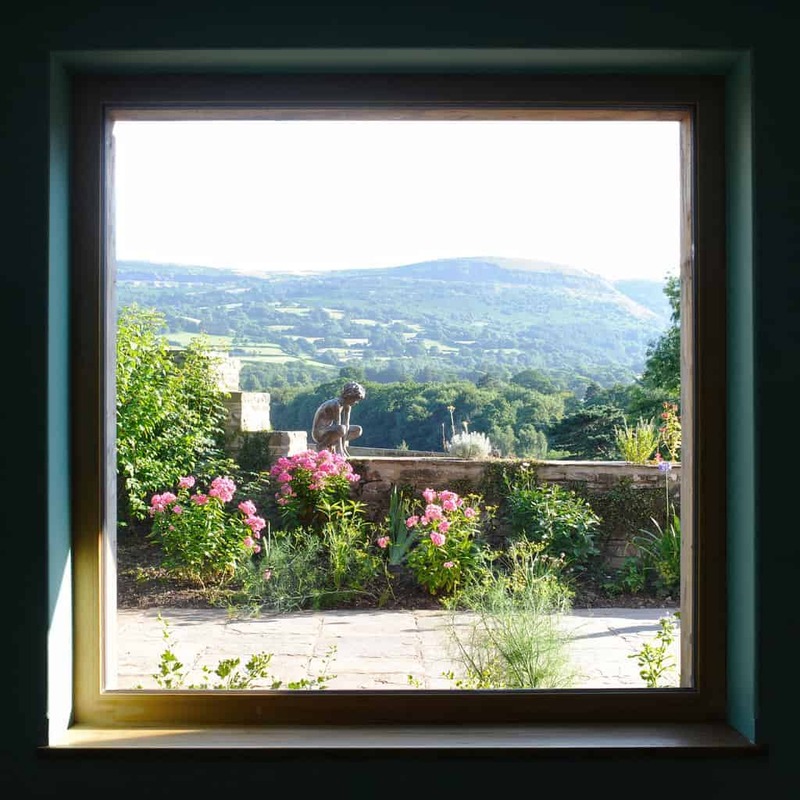 However, alu-clad windows are much in demand among selfbuilders and architects, so Green Building Store has introduced it now as an option for its inward-opening PERFORMANCE and ULTRA windows. 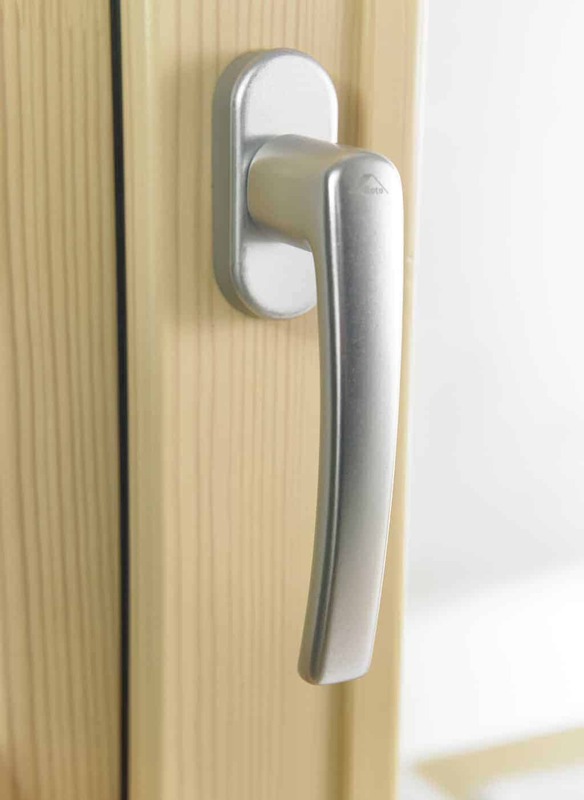 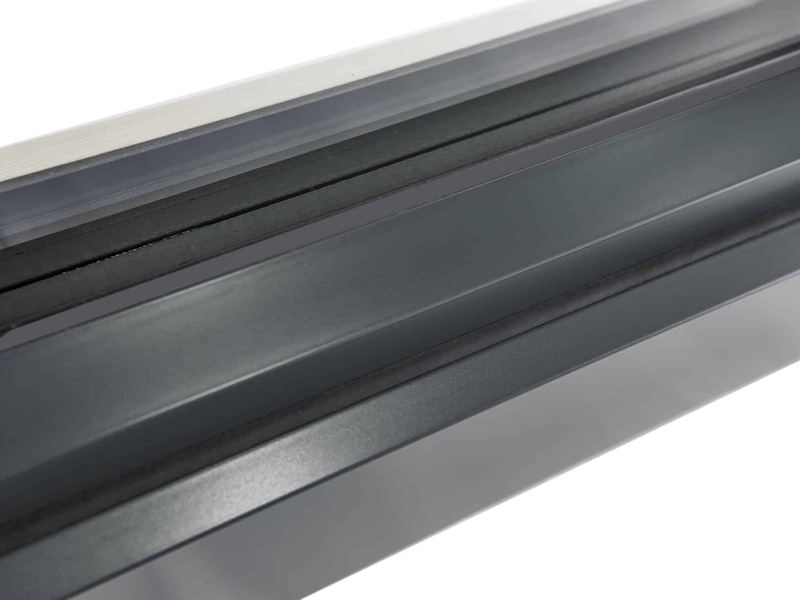 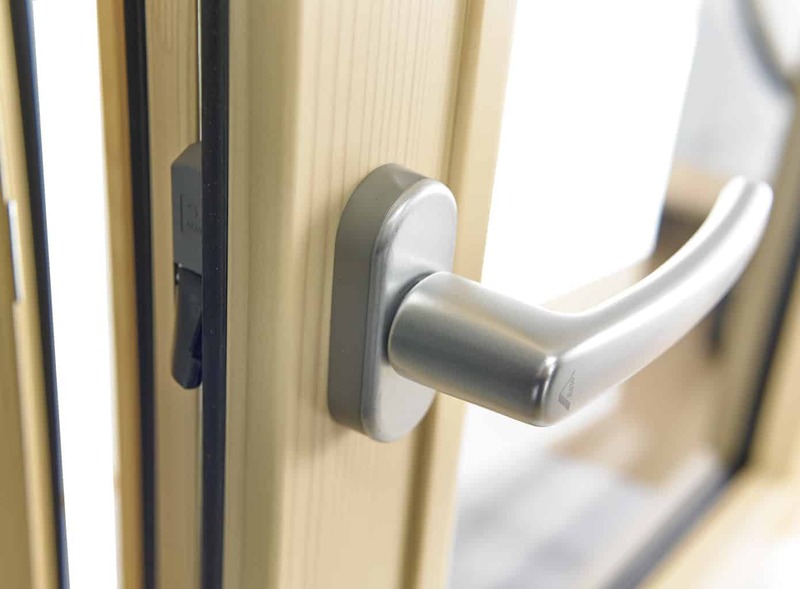 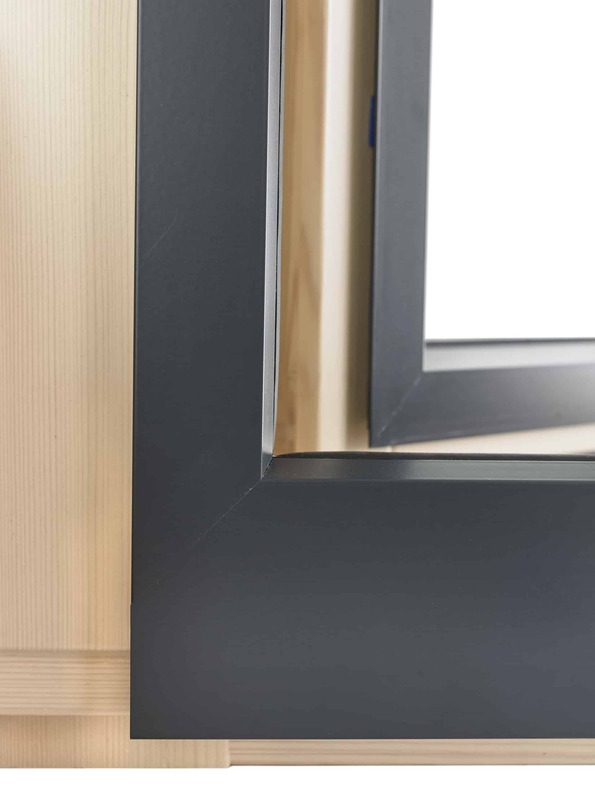 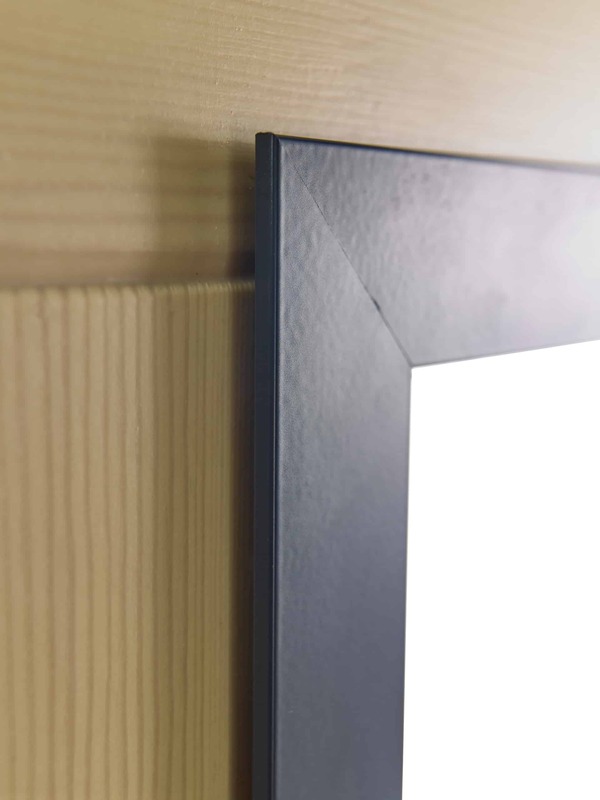 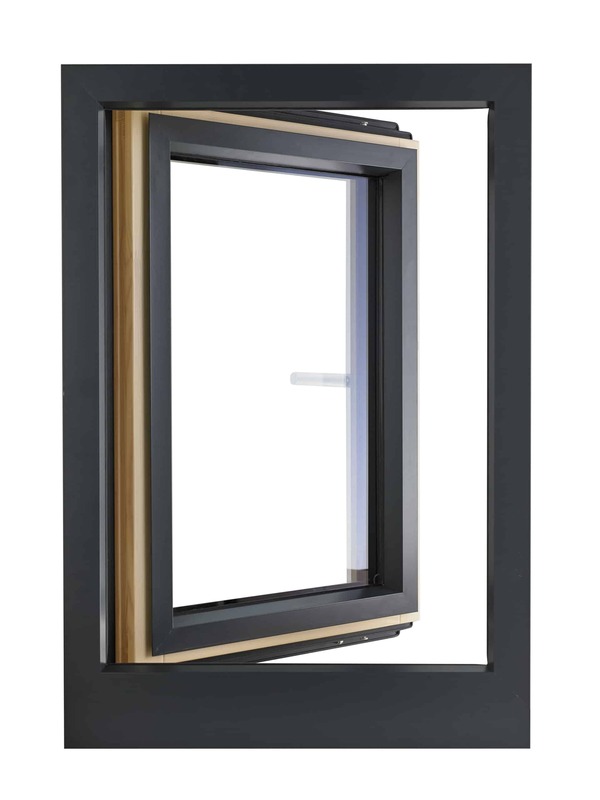 The new alu-clad range offers an updated contemporary design with narrow installed sightlines with the timber frame designed to be wrapped within external wall insulation. 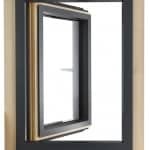 For that reason, it is mainly designed for newbuild projects or deep retrofit, where there is the opportunity to ‘bury’ the frame within external insulation. 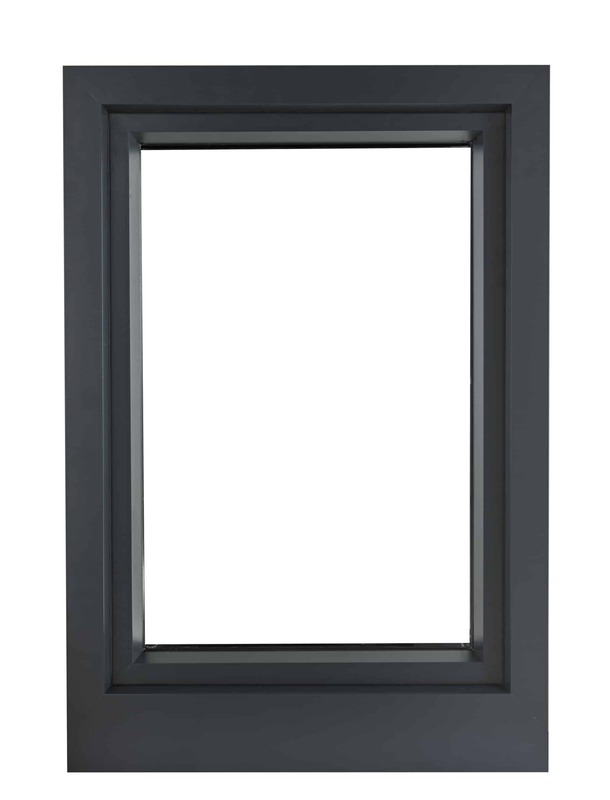 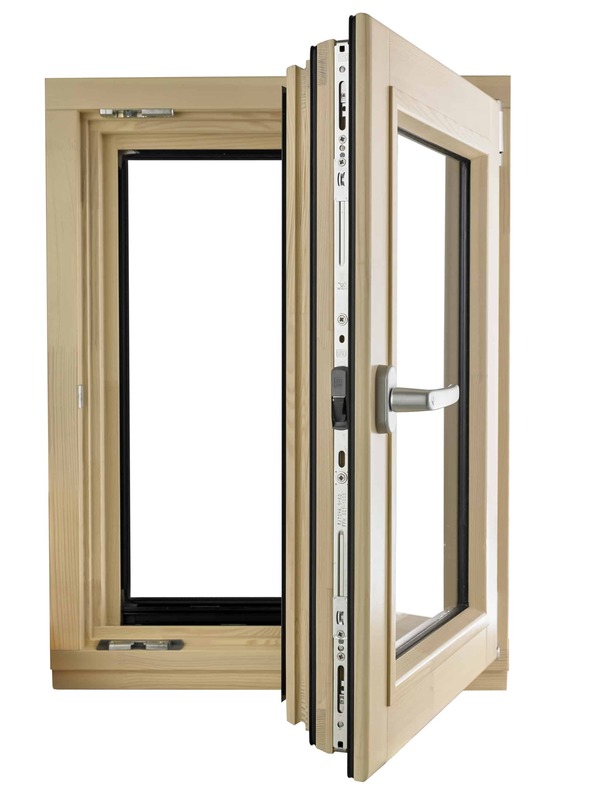 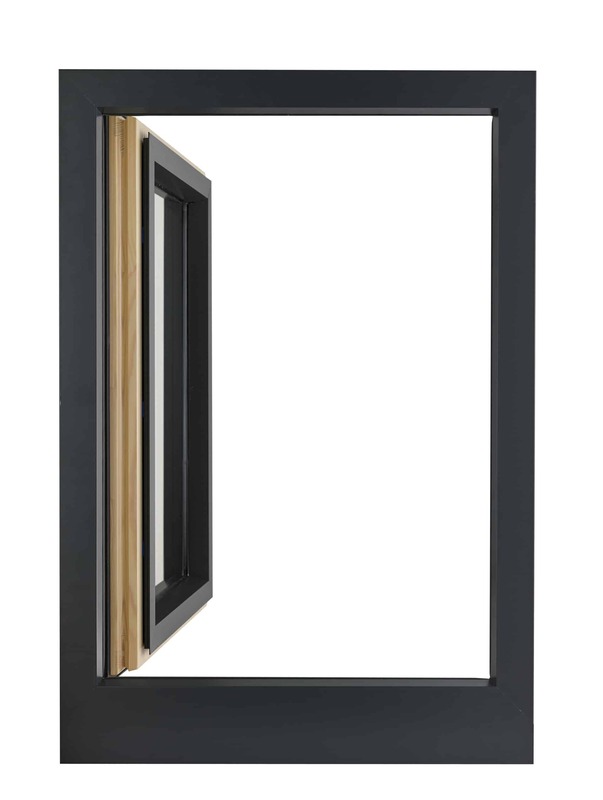 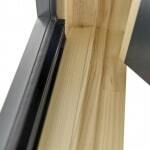 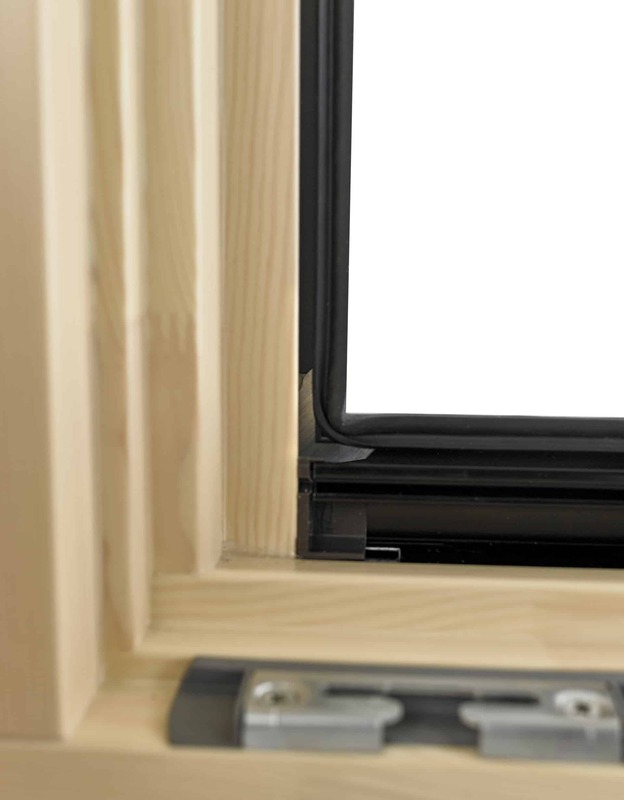 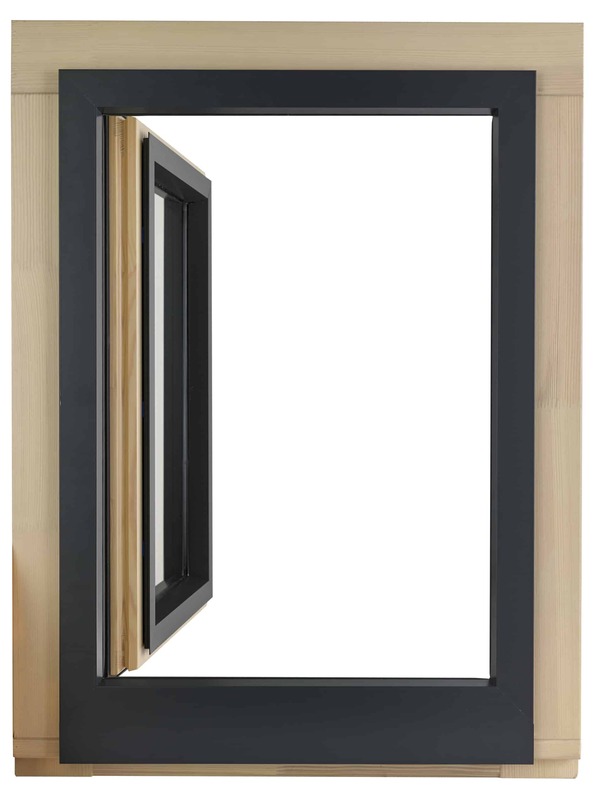 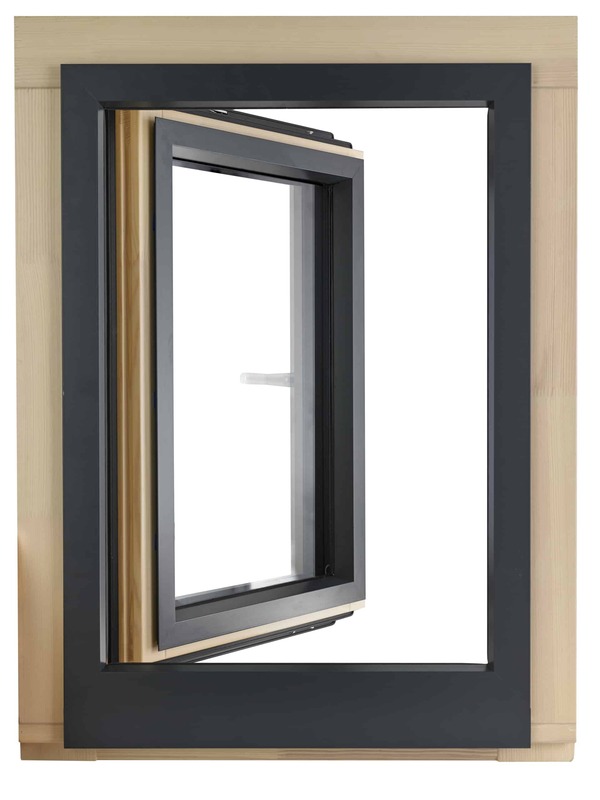 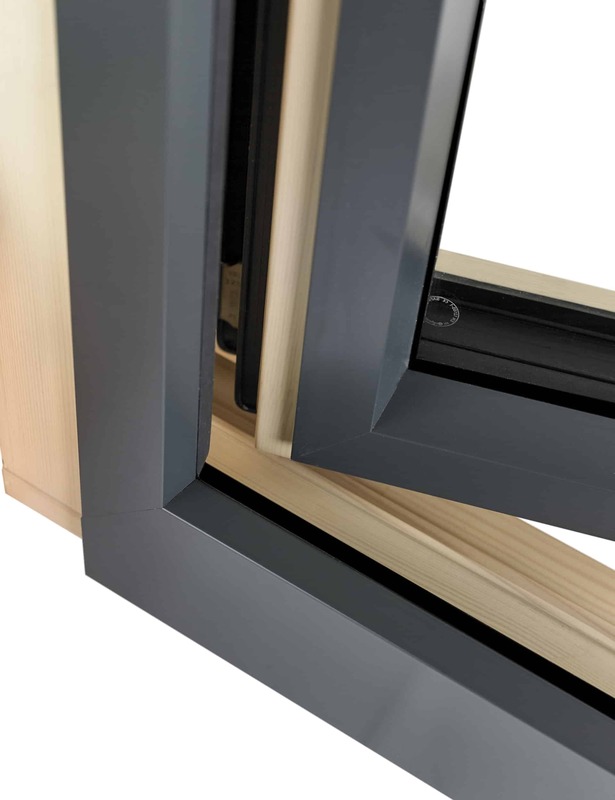 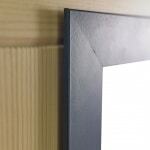 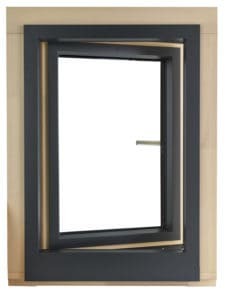 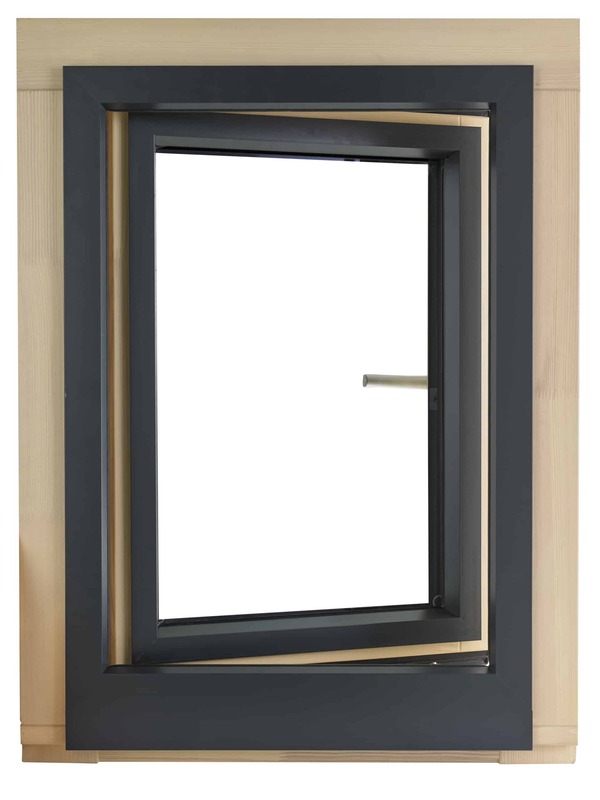 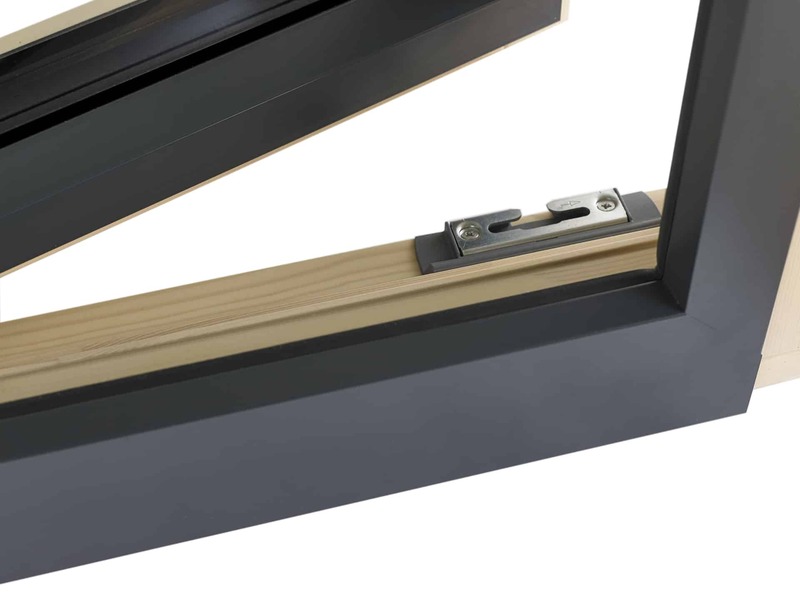 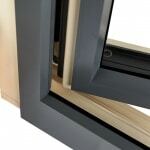 Triple glazed timber alu-clad inward opening tilt & turn window with U values ranging from 0.85 W/m2K to 0.68 W/m2K. 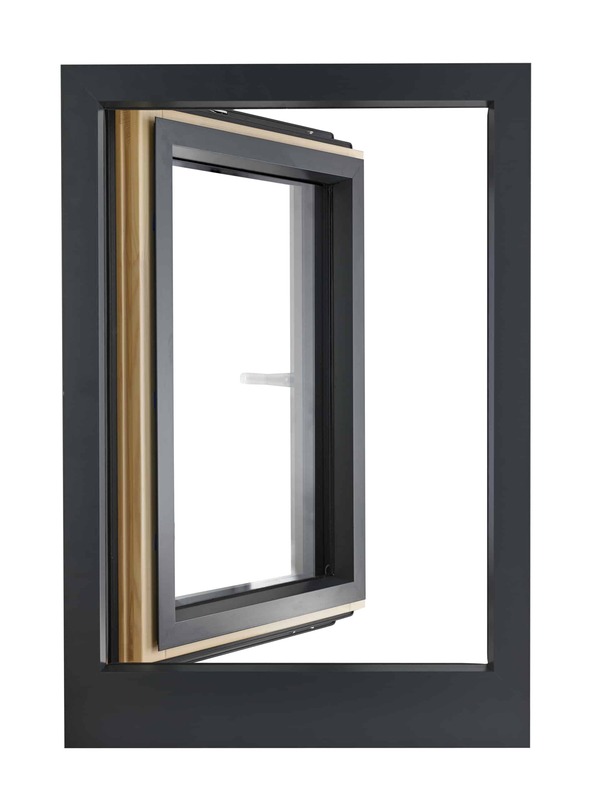 Suitable for low energy retrofits and newbuilds.